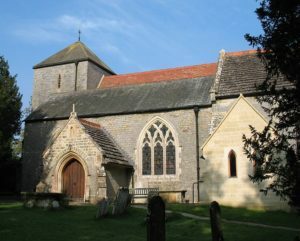 The earliest recorded rector of St Mary’s is 1246, though it is thought that there has been a worshipping presence on the site for well over 1,000 years. 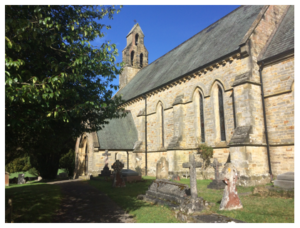 Beautifully restored and modernised in 2007, St Mary’s is now home to a lively charismatic evangelical congregation who gather from surrounding towns and villages to worship every Sunday at 10:30am. The new facilities enable the parish to run children’s work and to offer a variety of different services. Built in 1848 out of Cuckfield Parish, St Mark’s has a rich history. It is clear from the moment you enter that it has had a very artistic influence over the years and is home to a beautiful mural by Kempe which was recently restored. People often describe St Mark’s as a hidden gem and it is easy to see why. St Mark’s also has a primary school next door. 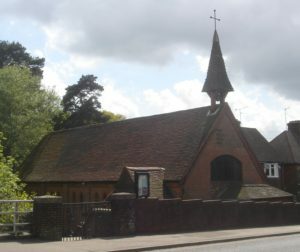 Originally built as a missional hall in 1885 All Saints was consecrated as a parish church in 1915. Over recent years, due to the change of the highway system, access has changed and become more of a challenge. All Saints is used regularly for Mustard Seed lunches, Spotlight Services and Evening Services and is also open Mon-Fri 9am-4pm. We are currently looking at ways to enhance the building. Worship occurs as announced.